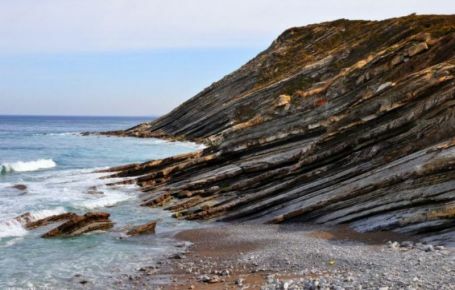 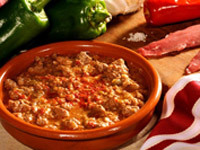 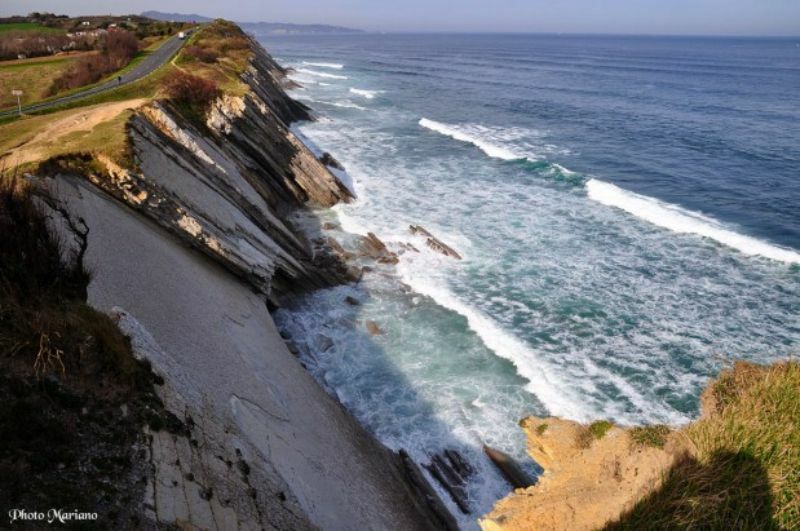 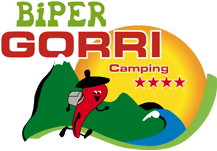 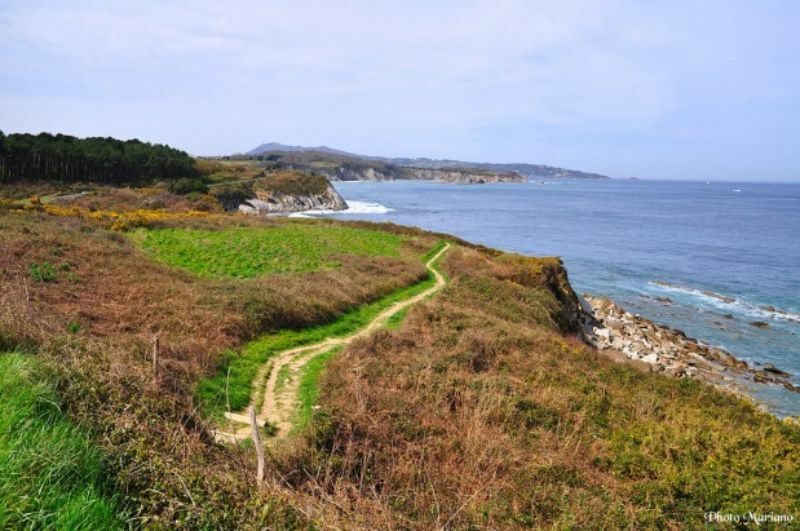 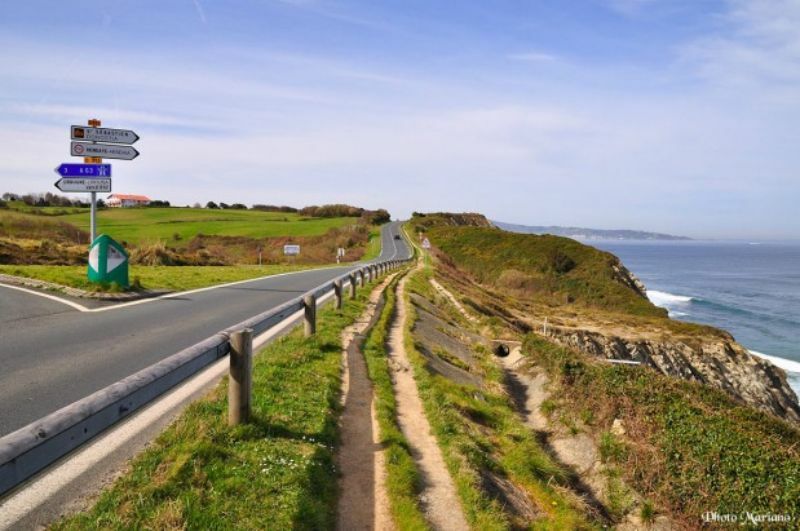 The coastal path has 25 kilometres of spectacular panoramas along the Basque coast. The first part of the coastal part has a range of atmospheres, alternating beaches, creeks, paths and small roads. 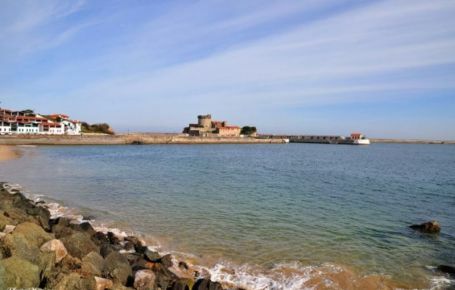 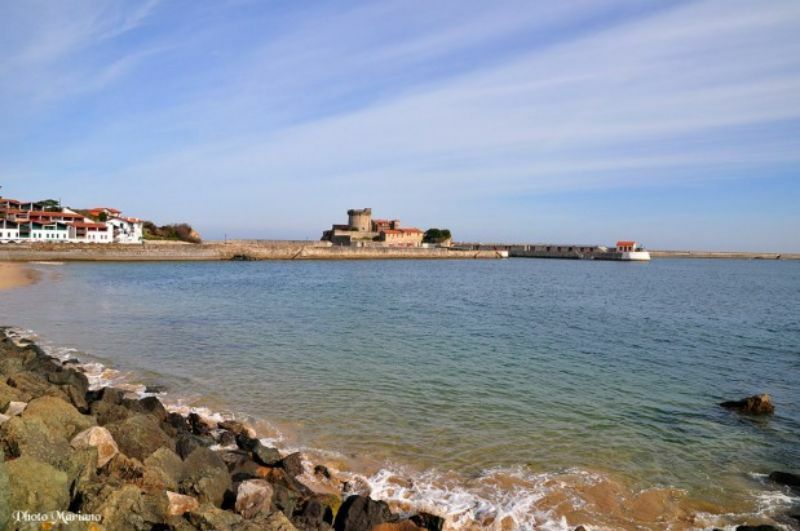 The arrival at Pointe de Sainte-Barbe, with a view over St Jean de Luz Bay, is truly exceptional. 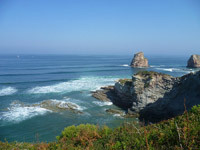 The second part of the coastal path features some wonderful panoramas over Ciboure and Hendaye. 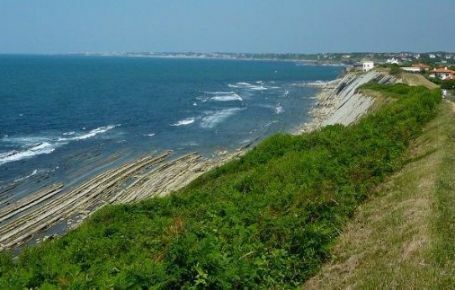 Here the route runs along a narrow cliff path. 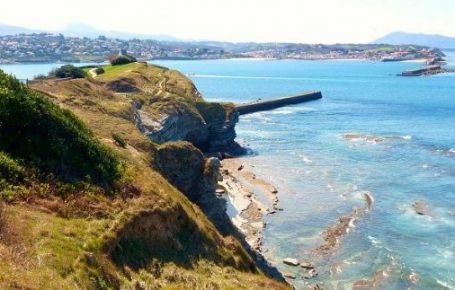 Once you have crossed the wonderfully preserved Abbadia estate, the path ends alongside the beautiful beach of Hendaye and Txingudi Bay. 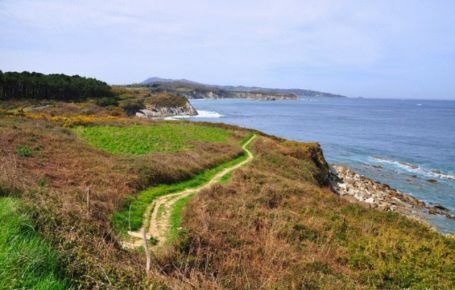 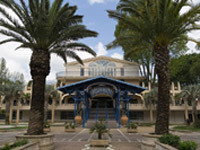 In all, the path runs for over twenty kilometres from the thalassotherapy centre to Erretegia Beach in Bidart.